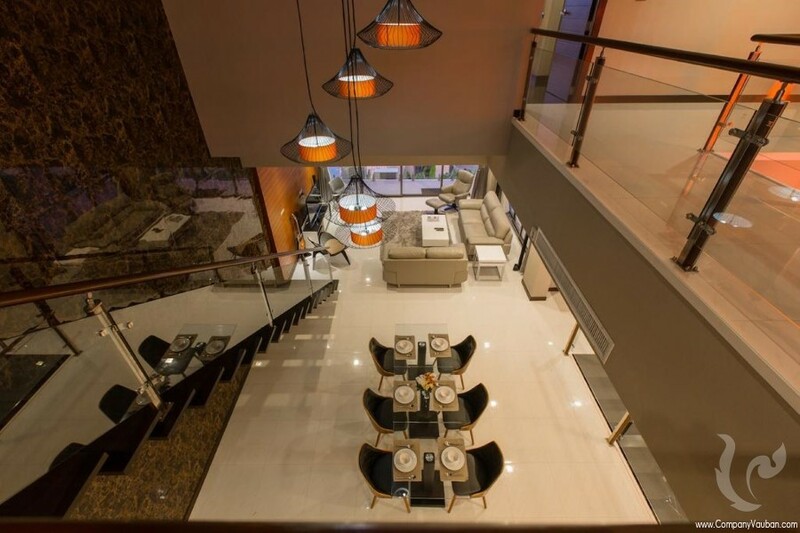 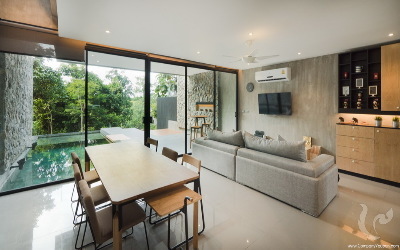 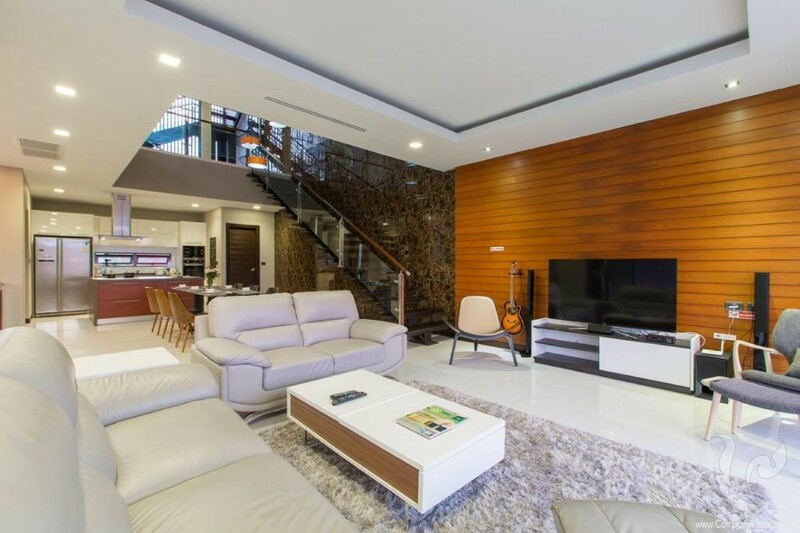 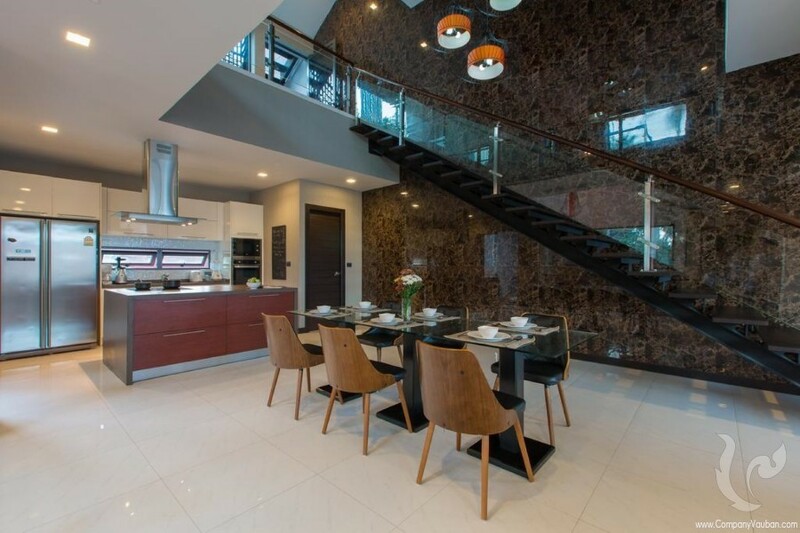 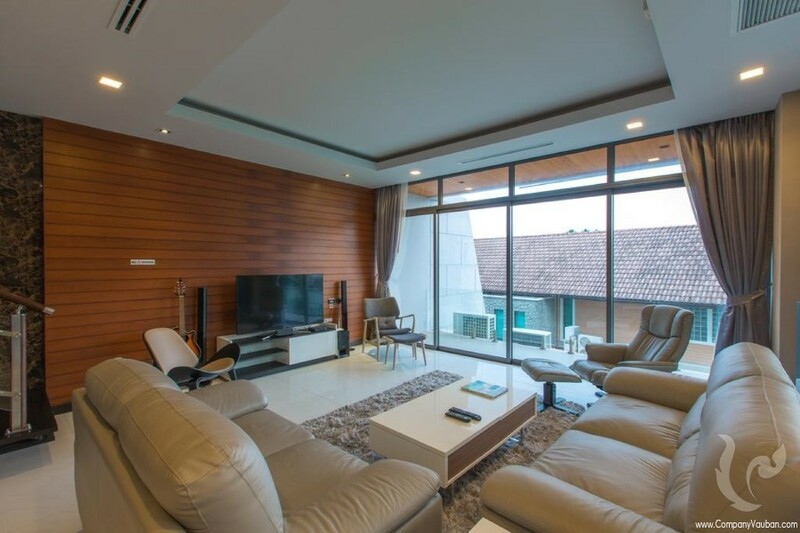 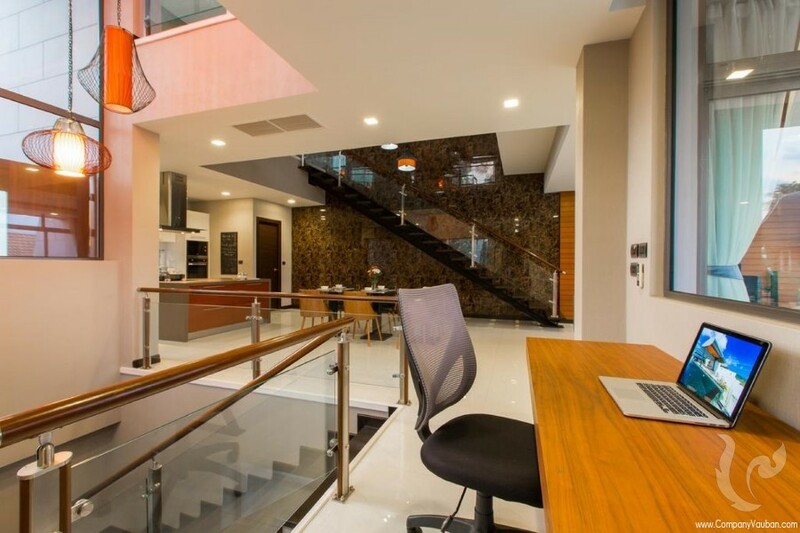 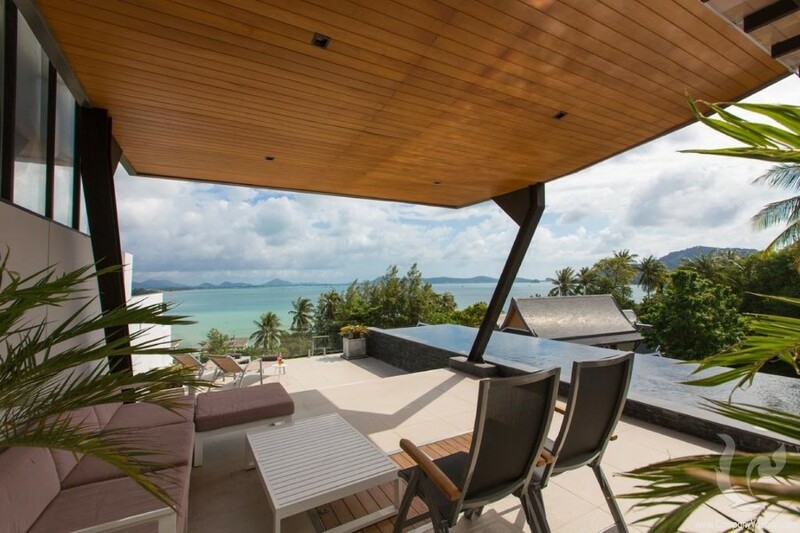 This unstoppable Sea view home in Rawai provide three bedroom, three bath with complete a very spacious open-plan living and dining area is located on the 2nd floor. This opens out to a wrap-around terrace with plenty of space for outdoor seating. There is also a fully-equipped Western kitchen. 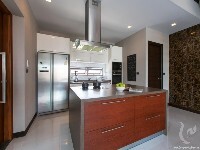 The modern Western kitchen has all the modern appliances. 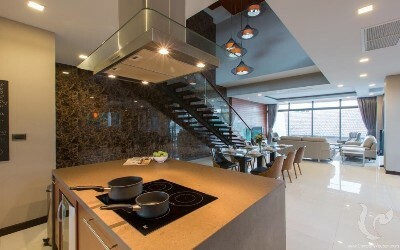 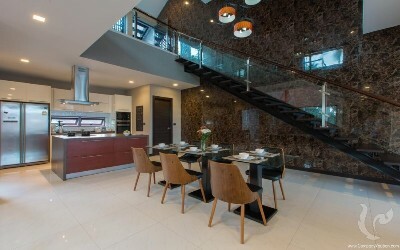 There is a large cooking island with stools which gives the owner an alternative dining area. 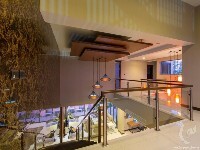 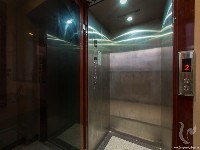 Also come with conveniently elevator inside villa. 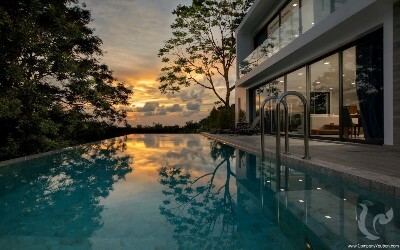 The panoramic pool terrace at rooftop floor, you can enjoy the private swimming pool, external Jacuzzi with a sprawling area perfect for entertaining or relaxing. 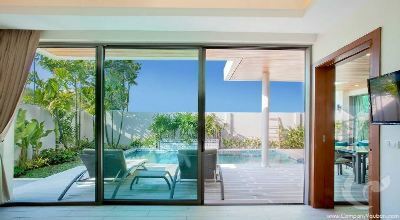 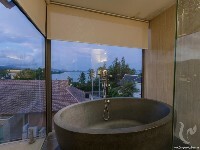 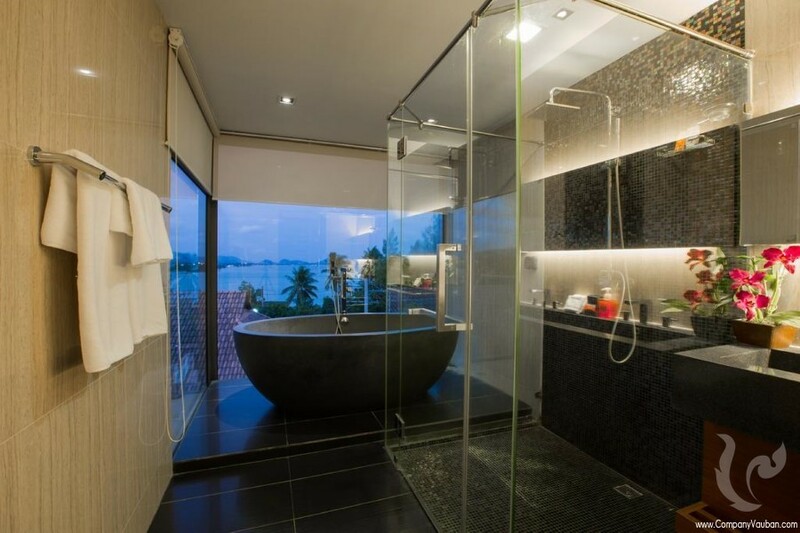 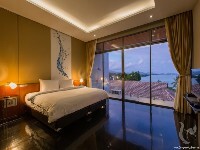 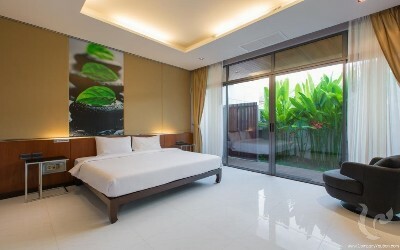 From the pool and multiple private balconies, you can experience the great sea-views at Rawai. 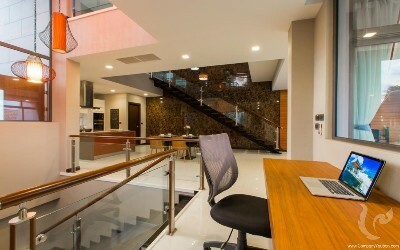 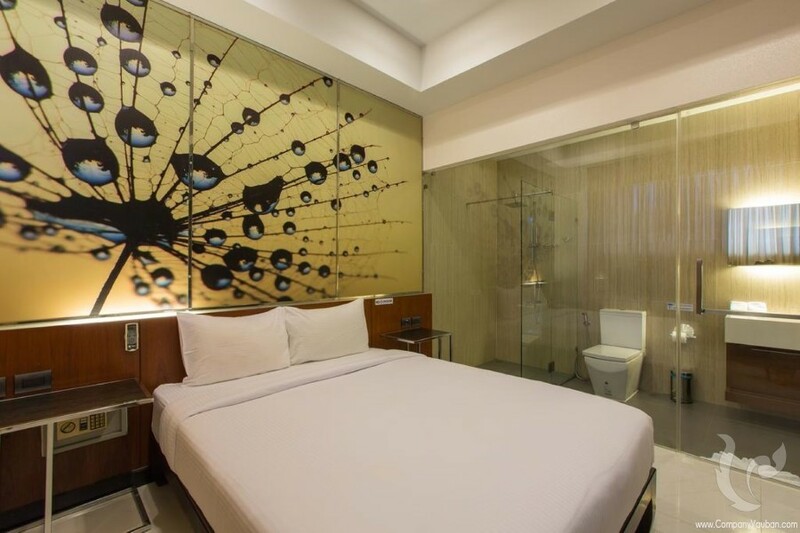 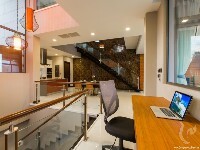 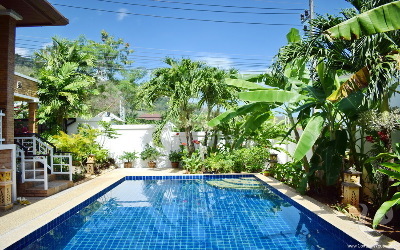 The villa provides parking space at the entrance, a laundry room with washing machine and is fully furnished. 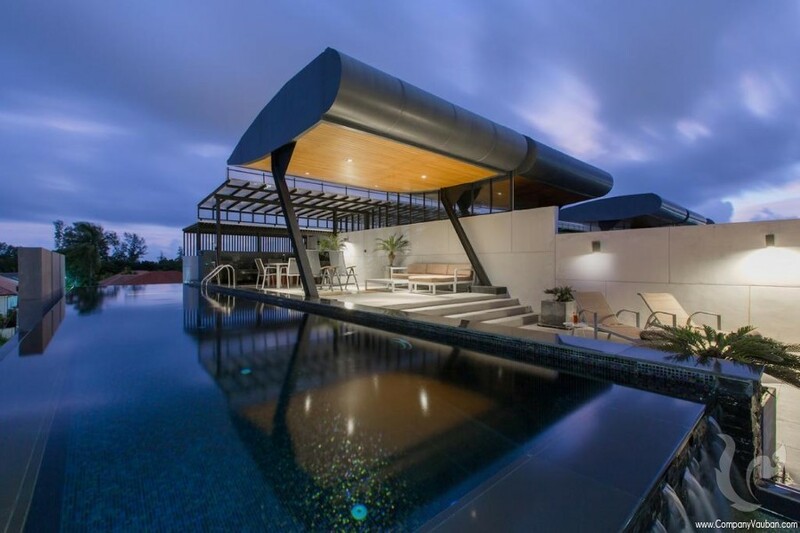 This a a fabulous opportunity to purchase a home with unequalled views. 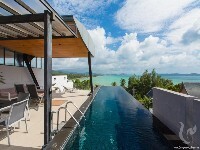 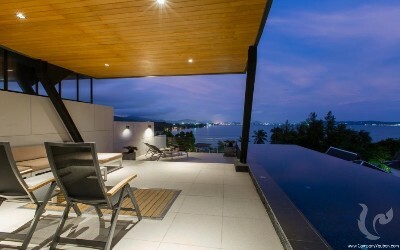 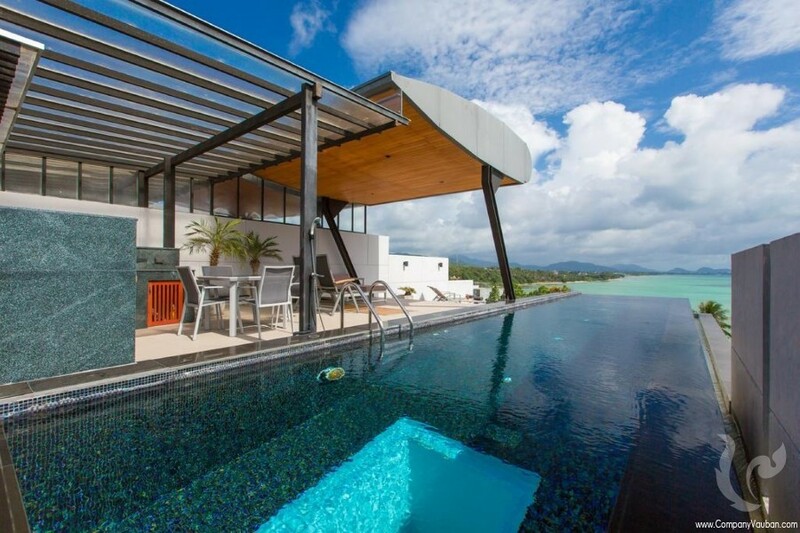 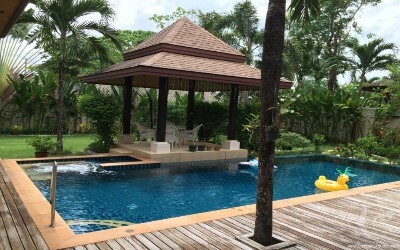 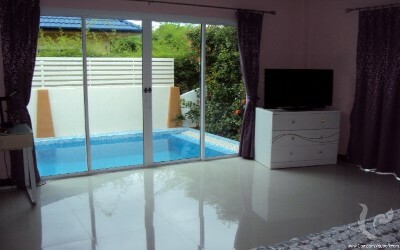 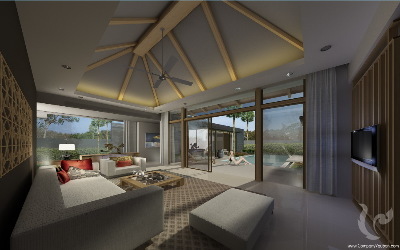 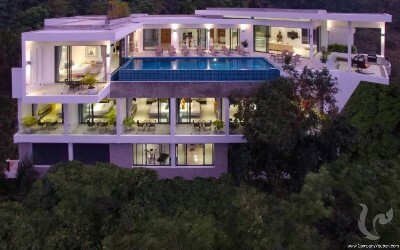 3 Bedroom Beautiful And Relaxing Private Pool Villa For Sale In Rawai.